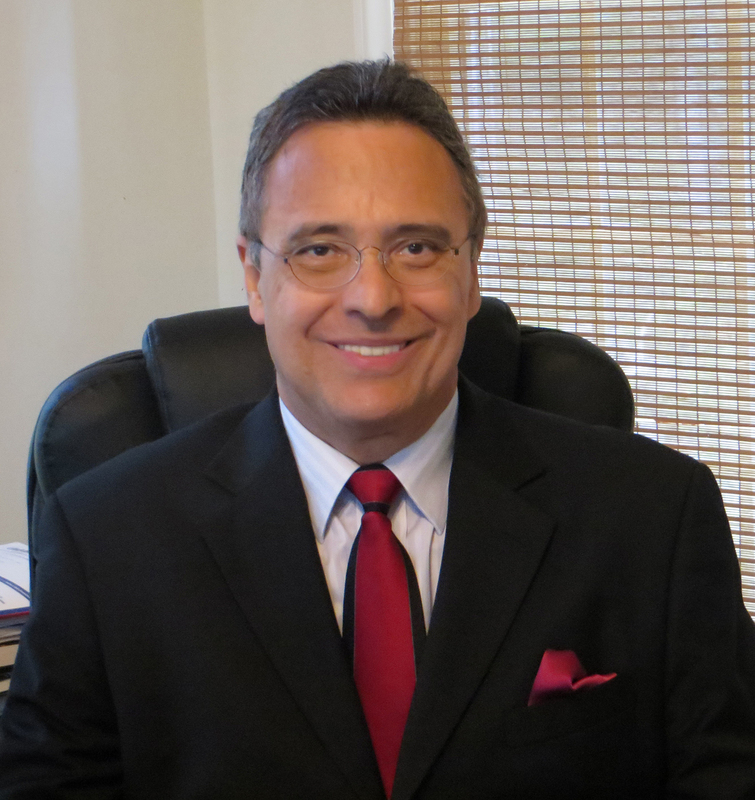 Successfully defined and implemented next generation enterprise technology architecture and strategy for international hospitality, travel, and technology companies. Deliverer of innovative technology solutions for mission-critical Web-facing and business-to-business revenue generating areas. Experienced in building and managing premiere development teams and processes able to deliver results on-time and on-budget. 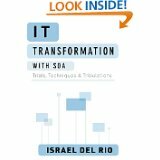 Author of "IT Transformation with SOA—Trials, Techniques and Tribulations"
Related Blog: "IT Transformation with SOA—Trials, Techniques & Tribulations". For there to be a trusting partnership between business and technology, the technologist need to become acquainted with the business imperatives. Ultimately, to be deemed successful, technology must deliver a business benefit.